Are you 9mobile subscriber? Here another moment to enjoy the best Awoof data and calling bonuses recently launched by 9mobile. It's being called heavyweight Awoof which is for the new customers, old customer can opt in for special data offer. Literal wise and looking at the picture , we have big box that mean is going to heavy. 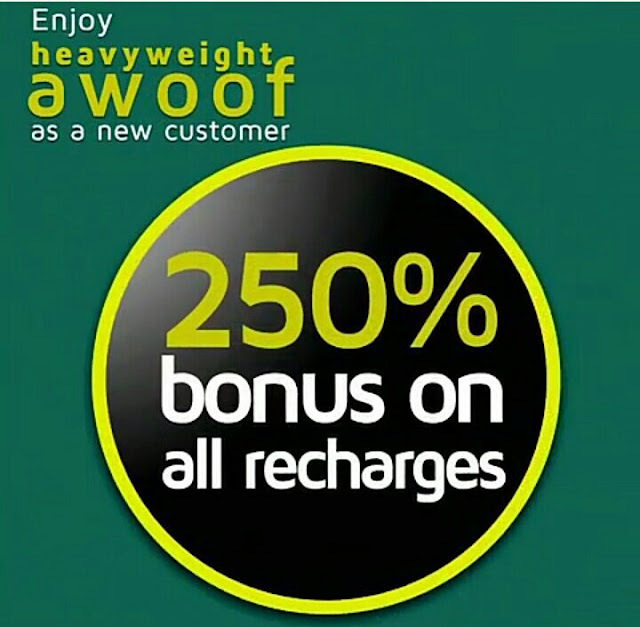 Customers will enjoy 250% airtime bonus on all recharges for 90 days (50:50 onnet/offnet calls). 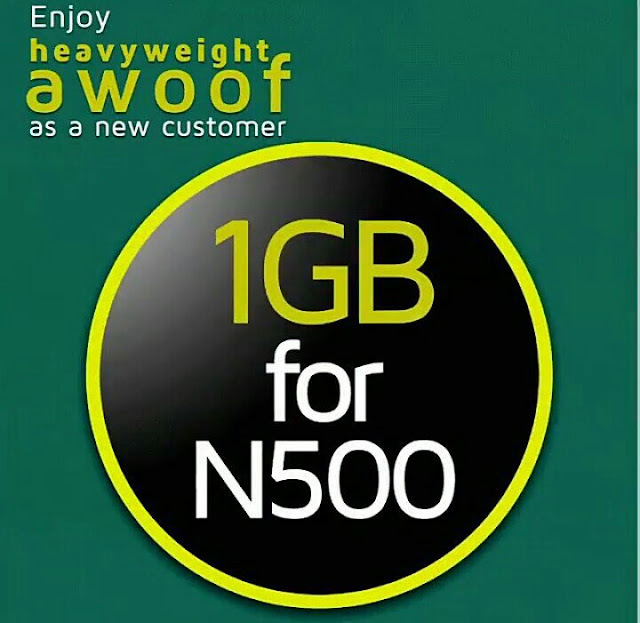 That means you can call other networks (offnet) with 50% of the call bonus and you can call 9mobile to 9mobile with other 50% of the data bonus. 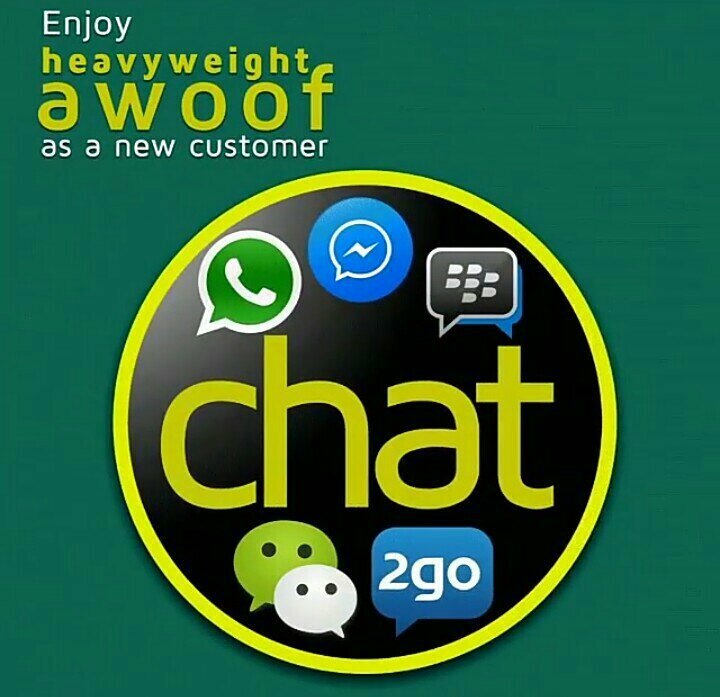 You get free weekly chat pack which once you recharge up to N500 in a week on the 9mobile heavyweight SIM, which will enable you access many social media platforms like Facebook, 2GO, WhatsApp and more, for the following week. Customers will be able to purchase 1GB for N500 for the first 30 days (one-off offer). Within that period, you can enjoy durable access to the internet. 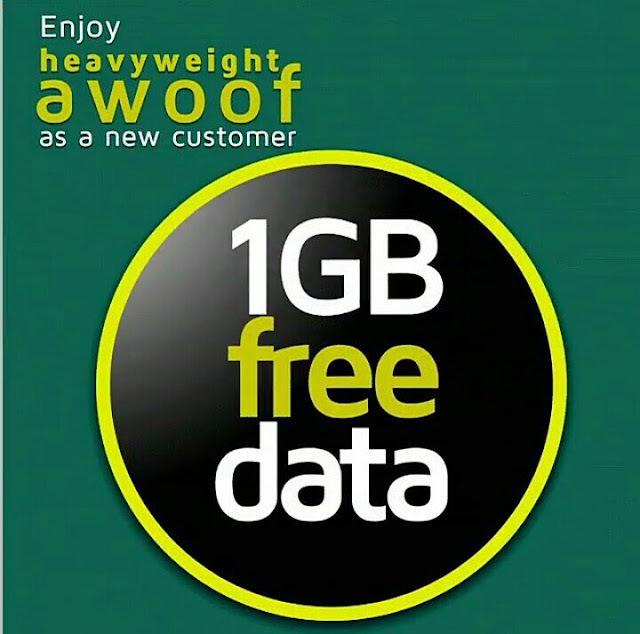 Activate and register your line on 9mobile network and get instant 1.5GB data bonus on the first recharge of N500, meanwhile is a one-off plan (can be activated only once). 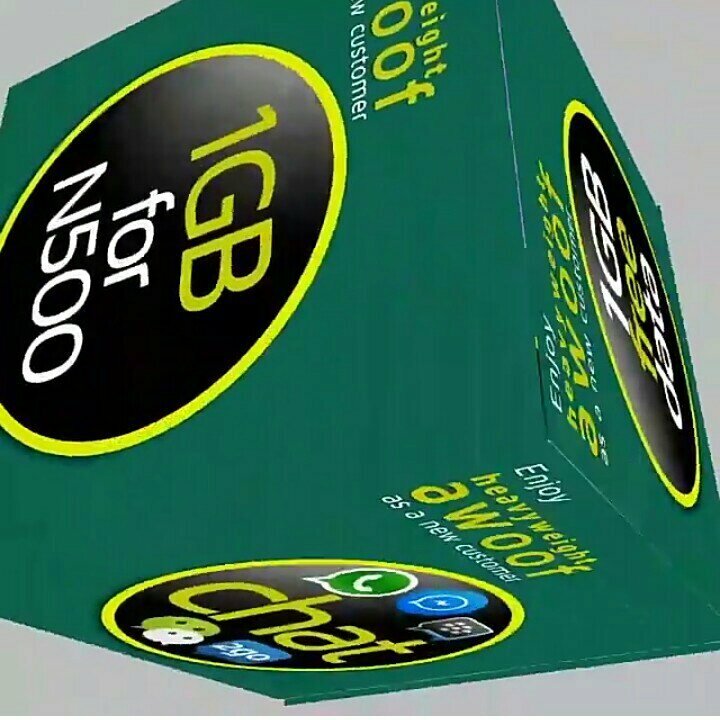 If your first recharge on the network is N200, you’ll be given 1GB data but if your recharge is N100, you’ll be given 500MB. Valid for 7 days. This is another opportunity to enjoy the best from 9mobile, no trick or tweak, all you need to do is to get new 9mobile SIM card. However, only new subscribers are entitled to enjoy the bonuses.